Magni-leaf – KeaPOD 93 | KeaNeato! 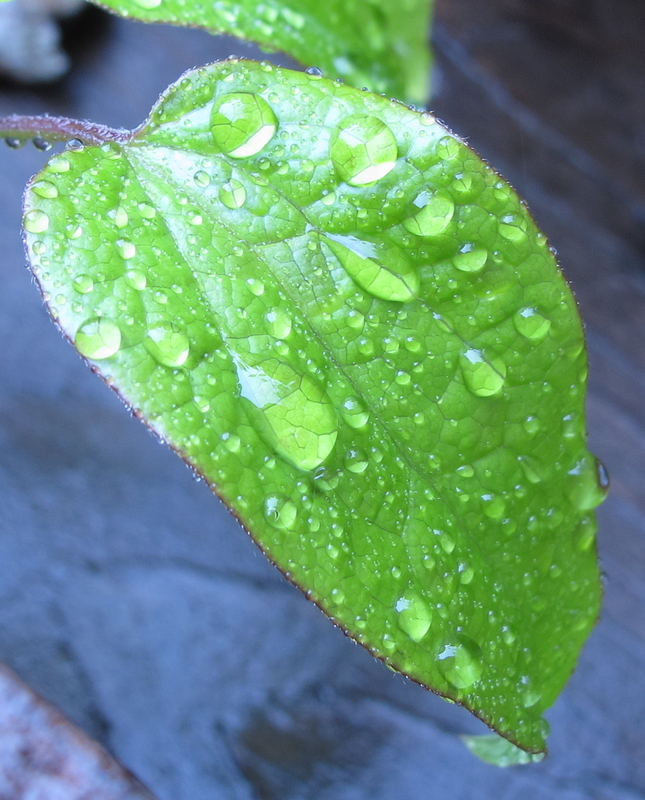 I love the colors in this photo as well as the way the drops of water act as magnifiers of the leaf detail. Click to really magnify. Photo by keagiles. This entry was posted in fascinating, POD (picture of the day), water-as-art and tagged photography, water drops. Bookmark the permalink.